Jose Mourinho planning to bring in Atletico Madrid superstar Antoine Griezmann to Old Trafford in the January transfer window, as per reports. The highly-rated Frenchman was heavily linked with the Red Devils over the summer, but following Atleti’s transfer ban, Griezmann decided to stay put with the Spanish heavyweights. And though it was certain that this year would be 26-year-old’s final one with Atletico, it wasn’t confirmed when his admirers would come knocking for his signature. 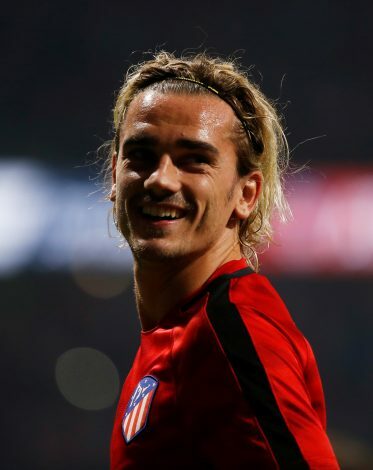 It was believed that the French striker would make a move at the end of the campaign, but latest reports suggest that Griezmann might be on his way to England by the end of this month. According to the report from Daily Star, Red Devils’ manager Jose Mourinho is keen on landing the France international, despite signing Romelu Lukaku from Everton in a £75 million deal in the summer. The same source adds that the Old Trafford outfit believes ‘that there is no point in waiting until the summer to make their move’, as Barcelona are also vying to sign the dynamic forward. Furthermore, the Catalan giants are said to be the front-runners to acquire Griezmann’s services, but United are planning to take advantage of Atletico’s complicated situation with Barca in order to hijack this deal. The English juggernauts are reportedly willing to offer a massive £300,000-a-week salary to the Frenchman after activating the £100 million buy-out clause in his current contract at Wanda Metropolitano. 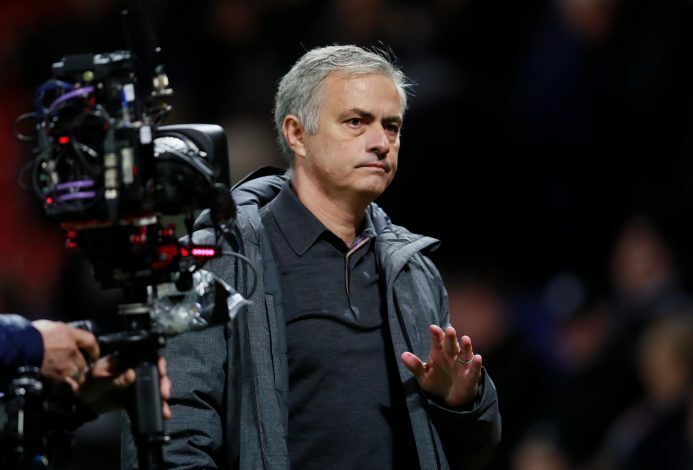 The Special One believes that new signings would be key to United’s remaining season, especially after both his main strikers, Romelu Lukaku and Zlatan Ibrahimovic, recently sustained injuries.